Sketch Saturday: Sketch #68 - 12th September - sponsored by Simon Says Stamp! Sketch #68 - 12th September - sponsored by Simon Says Stamp! Thank you for joining in with Coco's DT week, wasn't it a challenging yet fun sketch? This weeks sketch is being sponsored by one of our regular sponsors, Simon Says Stamp! "With over 100,000 items in stock, Simon is proud to offer the best selection of Rubber Stamps, Scrapbooking, Artist Trading Cards, Altered Art, and Paper Crafting Supplies in the world!" and Heidi is once again offering another $25 gift certificate to spend on SSS goodies for this weeks very lucky challenger!! maybe you'd like some of the gorgeous Penny Black stamps that are new in store! Just a reminder.. If you're interested in entering our DT call, you have until 8pm (UK time) this coming Monday evening (14th September) to show us your work. All details are on THIS POST. Please DO NOT leave your DT call link under this post, leave it on the DT call post. Thank you. 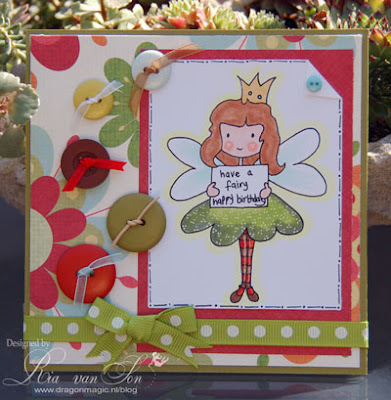 Fab sketch and gorgeous DT cards. My card is here. Great sketch and great cards! Beautiful cards by the DT members! Thanks for the great inspiration. Great sketch. Love the Dt cards. Beautiful cards from the DT. Love all of the DT cards and couldn't wait to try my hand at the sketch. Here is my card. Gorgeous cards by the DT and fabulous sketch to follow this week. Loved this sketch, it was just perfect for my image. The DT cards are outstanding as usual. Thank you for taking the time to look. Fabulous skecth that is so versatile. Love seeing all the great DT work. This is a great sketch one I will juse again for sure and all the DT cards are just fabulous! I loved this sketch and the DT's cards were amazing! Wow nice cards have you all worked. Very nice sketch! My first time doing this challenge. Here's my entry Thank you for looking. My card is here . 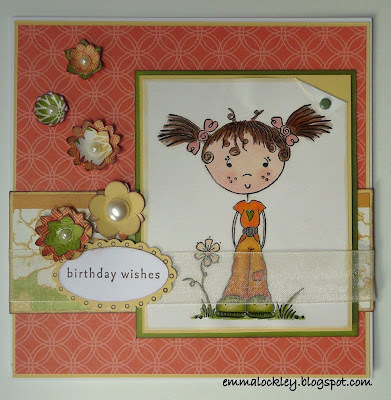 Fab DT cards and wonderful sketch! Gorgeous sketch and wonderful DT samples too. I love this sketch, think I will use this one again! The work from the Dt is wonderful! 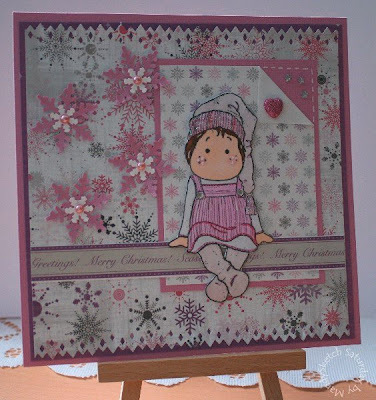 My card is on my blog! Love love love the sketch! And the DT did such beautiful cards! Here is my layout. Thank you for looking! what a great sktech, thanks ! What a great sketch!! Thanks for the amazing DT examples yet again! Here is my card! 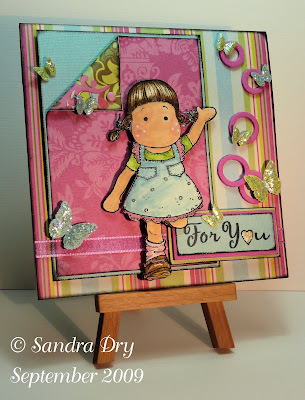 Hi, lovely sketch and fab DT cards! This is my entry for your sketch. I actually did the wrong one as I meant to do the other one but never mind. This is a fantastic sketch and all the DT cards are gorgeous. Another fabulous sketch! Fitted perfectly with one of my brand new stamps that arrived this morning! Lovely Sketch and wonderful DT cards. I Really LOVED the sketch and couldn't wait to get started with it. I had it done in No-time but getting pictures and uploading toook me awhile. Great sketch and wonderful DT creations. Thanks for looking at my card which you will find HERE. Lovely sketch and gorgeous cards from the DT! Wonderful sketch. Really liked to work a card for it. Here it is. Great sketch and gorgeous cards from the DT. WOW what a great Sketch and here is my Card!!! Wow everyone is on the ball this week!! Love the Sketch! The DT Cards are beautiful as always! Ich liebe alle DT Karten. wunderhübsch. Schaut, hier ist meine Karte. I love all DT cards. Look, here is my card. This is one of my favorite sketches to date! Great cards by the DT. Thanks for a fun challenge. Great sketch and wonderful DT cards ! Love this sketch, will be using again. Lovely cards everyone. Great sketch and fab DT work. I'll use this sketch often, you can see my effort here Thankyou for looking. I'm going to delete my last entry no 61 I think. My entry for this week. My very first time to join this challenge, great sketch! Lovely sketch!! Fabulous DT cards as well!! I really enjoyed working with this one!! Here is my card. Great sketch and beautiful DT cards. Lovely sketch and DT cards. Fabulous sketch and amazing DT inspiration! Clicky Here For Mine – Thanks for looking!!!! Fab sketch, gorgeous DT cards. Mine can be seen here. Great sketch and lovely DT cards. Had fun with this sketch but didn't have room for the sentiment. Here is my creation. Such a great sketch. It was very funny to work with it. Here you can see my entry. Loved this sketch. I've been looking for the perfect card sketch to use for this adorable scarecrow diecut I had. This was the one. The DT cards were so inspirational too. Great sketch. HERE is my card. Great sketch, I had fun with it! Fab sketch and DT cards, HERE is my card. I love this sketch! Beautiful cards! Hi! I did my best to find the time for this card because I just couldn't resist the sketch! It's beautiful! Gorgeous DT cards and I love this sketch, thank you!! Fab sketch and DT work. Fab sketch, thanks very much!!! Fab sketch as per usual! The DT cards are a real inspiration and always different! We're looking for new DT members! !